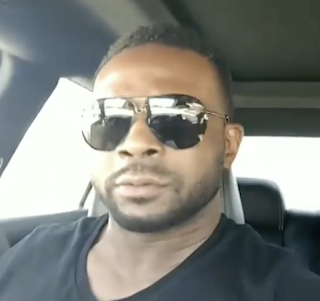 Last year Family Matter star Darius McCrary's estranged wife Tammy Brawner was granted a restraining order against him after accusing the actor of domestic violence [click here if you missed that]. Brawner claims in March 2018, McCrary “partially dislocated our daughter’s arm.” She attached medical records from the incident that describe the injuries. Fun Fact: Earlier this year Darius successfully filed to lower his child support to $29.00 a month [click here if you missed that]. So the medical report says Nursemaid’s Elbow but the mother is claiming abuse. Here we go again. @ 8:22 pm, the two are not mutually exclusive.